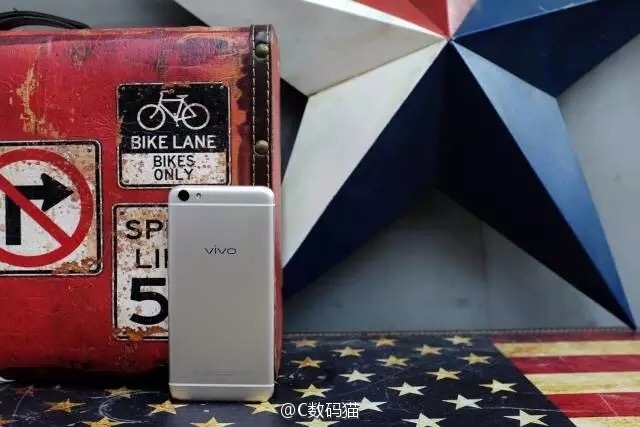 June 30 the company will introduce new smartphone Vivo X7 and Vivo X7 Plus. 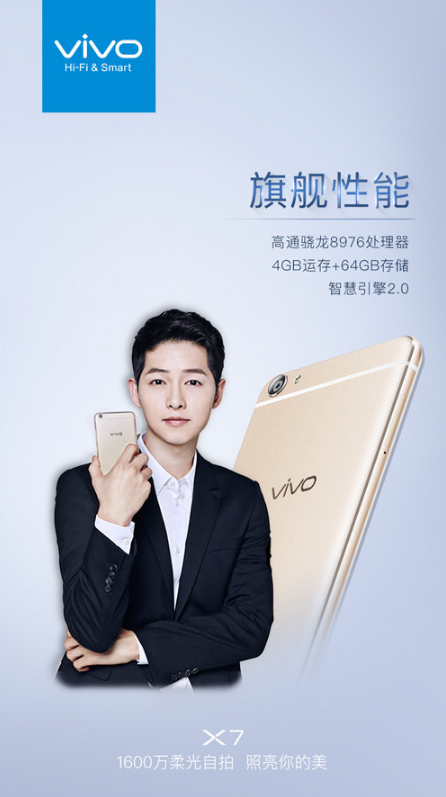 Vivo X7 passed certification TENAA (Chinese analogue of the Federal Communications Commission), and therefore has a lot is known of his specifications. Soon to be published information about Vivo X7 Plus. In addition, the network has live pictures of new models. 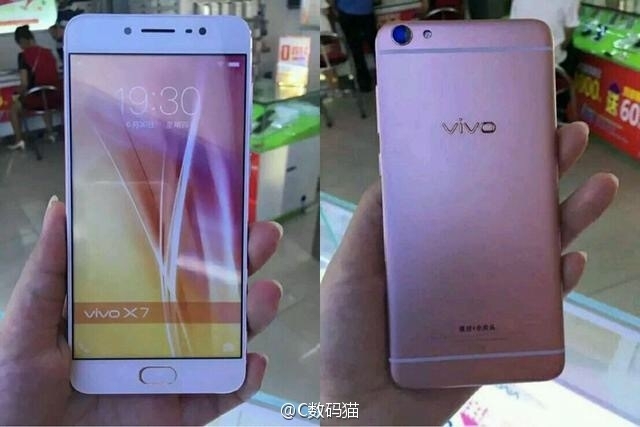 According to data published on the website TENAA, Vivo X7 is equipped with a 5.2-inch AMOLED display with a resolution of 1920 × 1080 pixels. Product specifications include a Snapdragon 652 system chip with eight cores clocked at 1.8 GHz and Adreno 510 graphics system, 4 GB of RAM and a flash drive to 64GB. It also reported on the main 13-megapixel and 16-megapixel front cameras, a fingerprint reader, built-in button «Home», and battery capacity of 2930 mAh. The device will come with pre-installed Android 5.1.1 Lollipop from the shell Funtouch OS 2.5.1. smartphone has a thickness of 7.24 mm, weight - 151 g Color options include gold (gold) and the color of pink gold (rose gold), as well as two more shades of golden brown - champagne gold and pink gold.